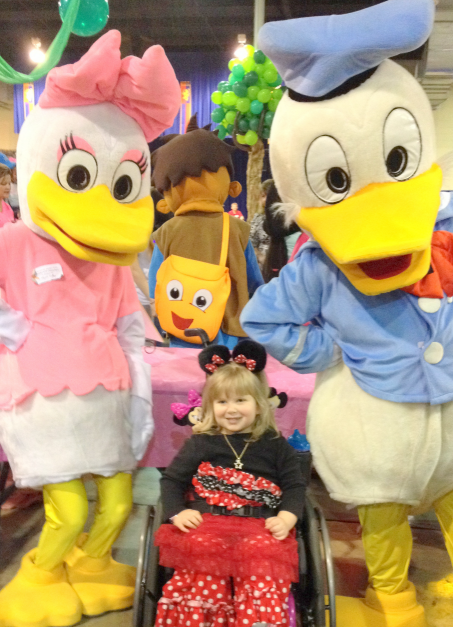 Rhema attended an AMAZING event a few weeks ago that we did not want to overlook posting about– The Meredith’s Miracle’s– Characters for a Cause Event! 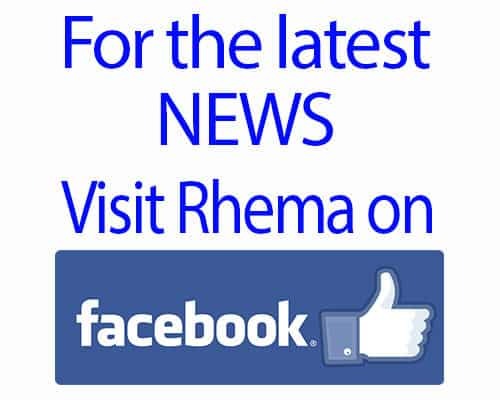 This precious lady pictured above is one of our most favorite folks of Team Rhema Miracle– she is a blessing and a half! 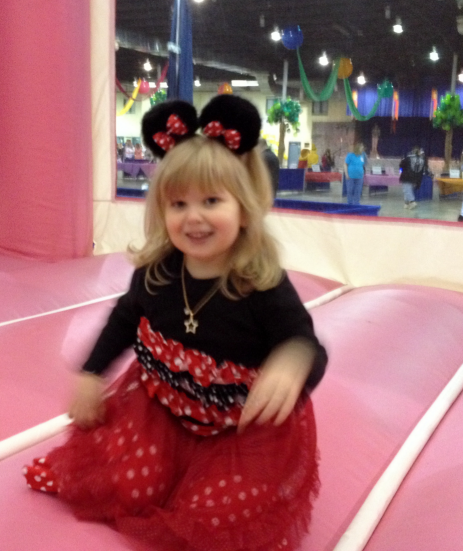 Rhema had a blast at the event and chose the outfit she was wearing herself; she wanted to be Micky Mouse (Minnie Mouse) rather than a Princess for this event. LOL! 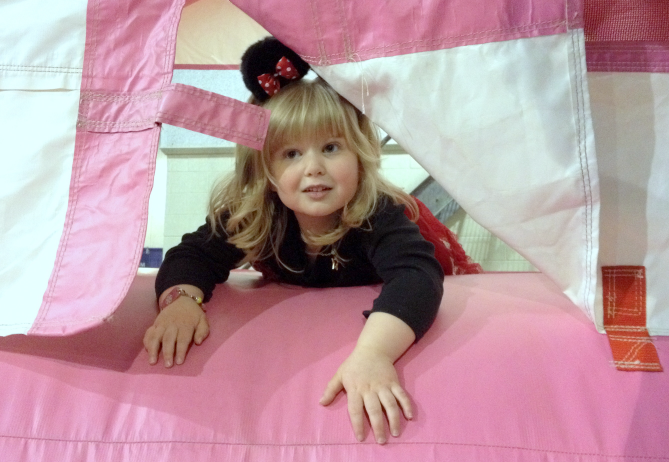 She got to jump in a Princess Castle Bounce House! These were the only 2 pictures out of 20 that were not a blurry blur! LOL! 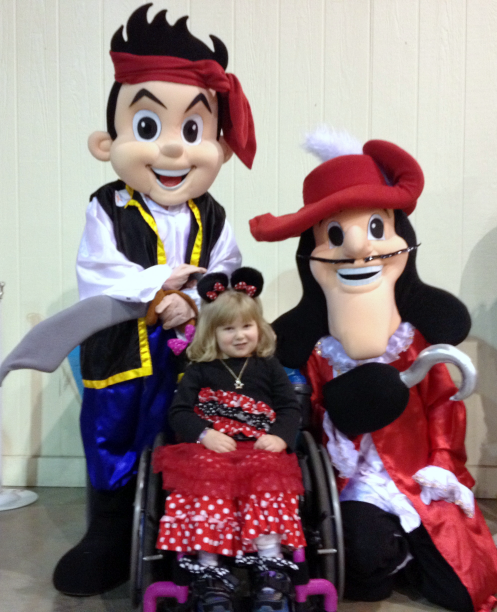 Rhema got to meet SOOOO many of her favorite Characters! 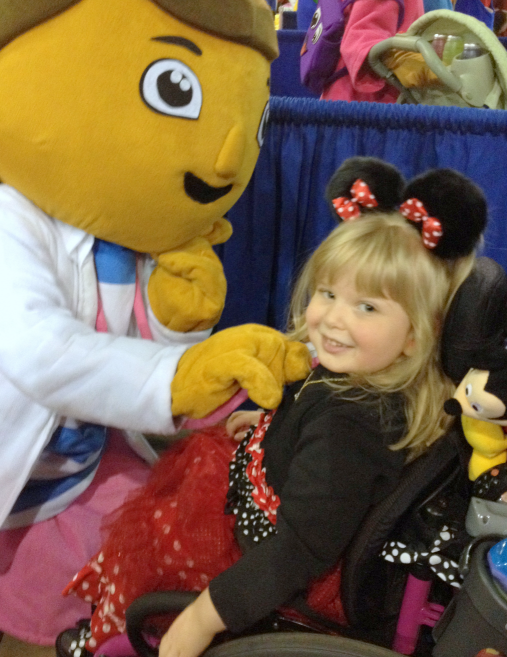 Doc McStuffins gave her a quick check up! 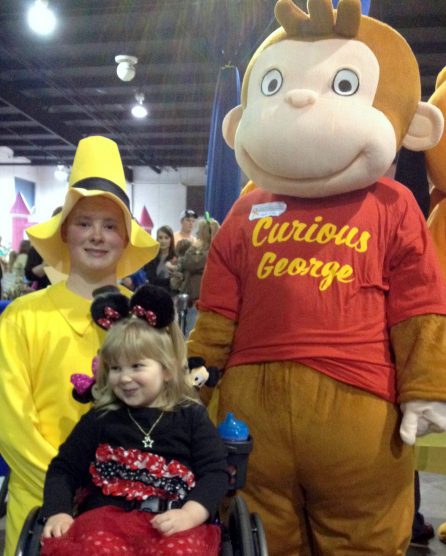 She monkeyed-around with George and the man with the yellow hat! Got hooked by Captain Hook and Jake! 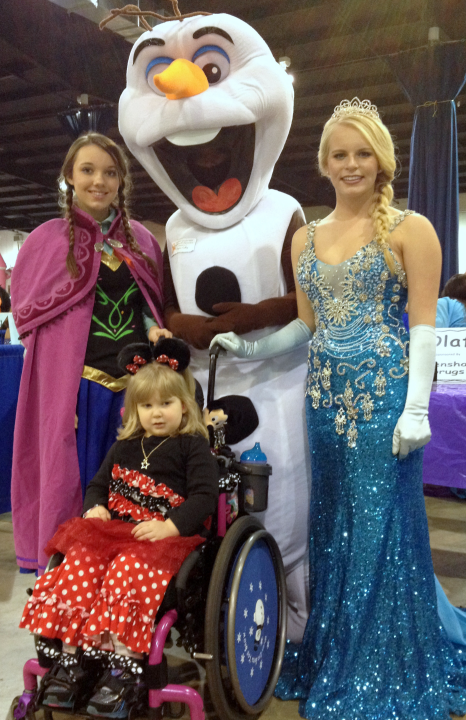 Stop off to visit her favorite Snowman Olaf & chilled with Elsa & Anna. 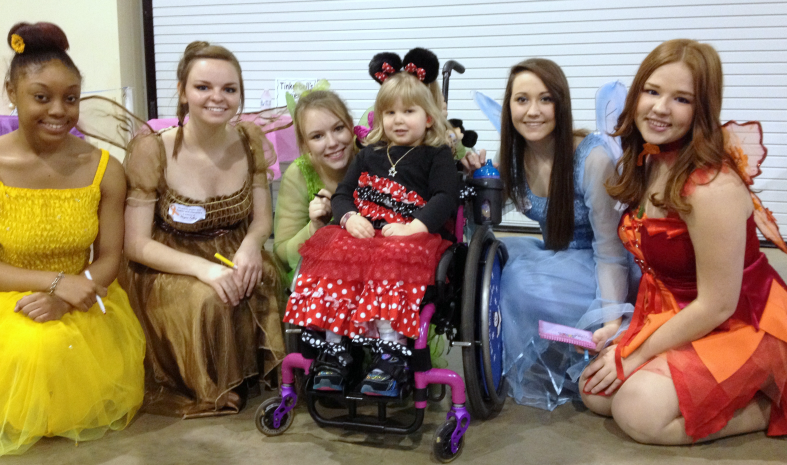 Picked up some Fairy Dust while visiting with these Fairies! 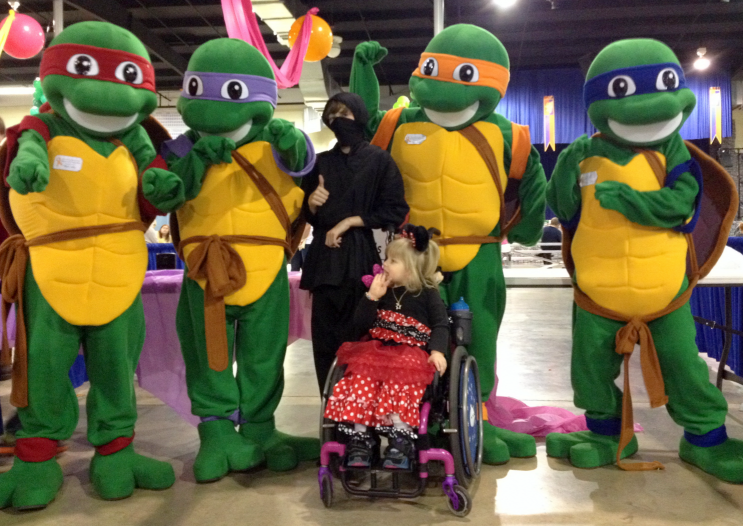 The Turtles taught her some cool Ninja moves! This event is so very amazing and so much fun!!! It’s done annually and we plan on being there and bringing friends along with us next year! Time To Meet The Mouse! 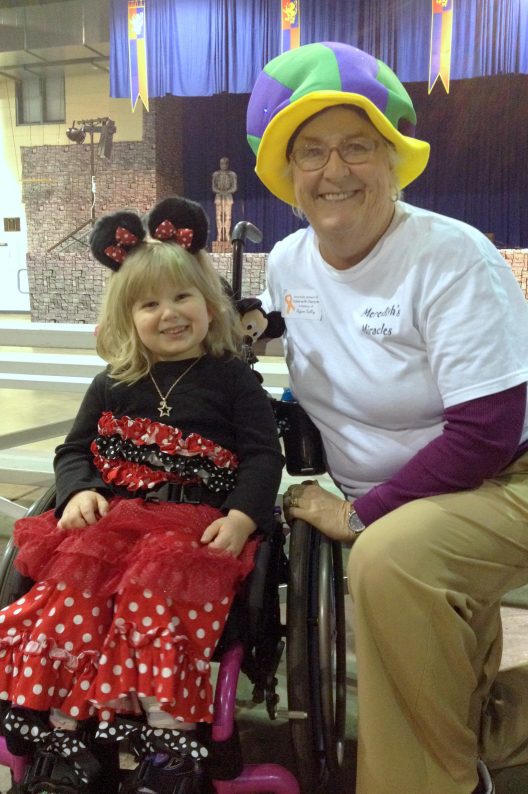 Be The Miracle and make a donation today! Any amount is appreciated!